What is Hub City Bees? We’re a technology company, known for our drone work. We’ve been working in the technology sector for over 30 years and, collectively, have over 60 years experience. We take videos, photos, models, maps and more. We sell and create custom drones. We even teach classes about drone technology and computer security. We call ourselves ‘Bees, because most of our drones sound like a swarm of angry bees overhead. It also lets us talk to folks about the decimation of the bee population, a cause we think is important. I have my own drone, why Hub City Bees? Thanks to technology advancements, umanned aircraft are more accessible than ever. However, flying for your business can be a tremendous liability. Hub City Bees only employs licensed pilots for drone flights, a necessity for any commercial flight. Our pilots have years of experience piloting remote umanned vehicles, both in the air and using advanced simulators. We never fly a job without a trained Visual Observer (per FAA regulations). We also carry relevant insurance for all operations, whether in the air or on the ground. All pilots have regular training on a variety of platoforms and experience flying in a variety of conditions and without automated assistance. Can Hub City Bees edit and optimize our videos and pictures? Yes! We offer full-service video and photo editing. From 4K to the web, we’ll optimize your video for the best picture and performance. We’re based in Upstate South Carolina, but we fly EVERYWHERE. We do charge a nominal fee for travel outside of the ‘Upstate’ region. We have experience working throughout the US. We’re also available for internation travel with Visa approval. I need aerial video now! Are you available? Yes. Sometimes you need photos/videos and you need them now. We understand the time sensitive needs of certain projects (special events, insurance documentation, news) and have pilots ready to go. Send us a message to hubcitybees@gmail.com or thehive@hubcitybees.com and we’ll get back to you as soon as possible. This is going to be expensive, right? Hub City Bees will match any written quote and provide a 10% discount. A friend mentioned you offer an 'unlimited' plan, can you tell me more? Absolutely! For a single fee, you can have unlimited aerial photographs and videos at as many locations as you like, as often as you need! Terms are negotiable, starting at 1 month and extending up to 12 months. We know the power of aerial data, we also know the constant struggle to manage a coroporate budget. 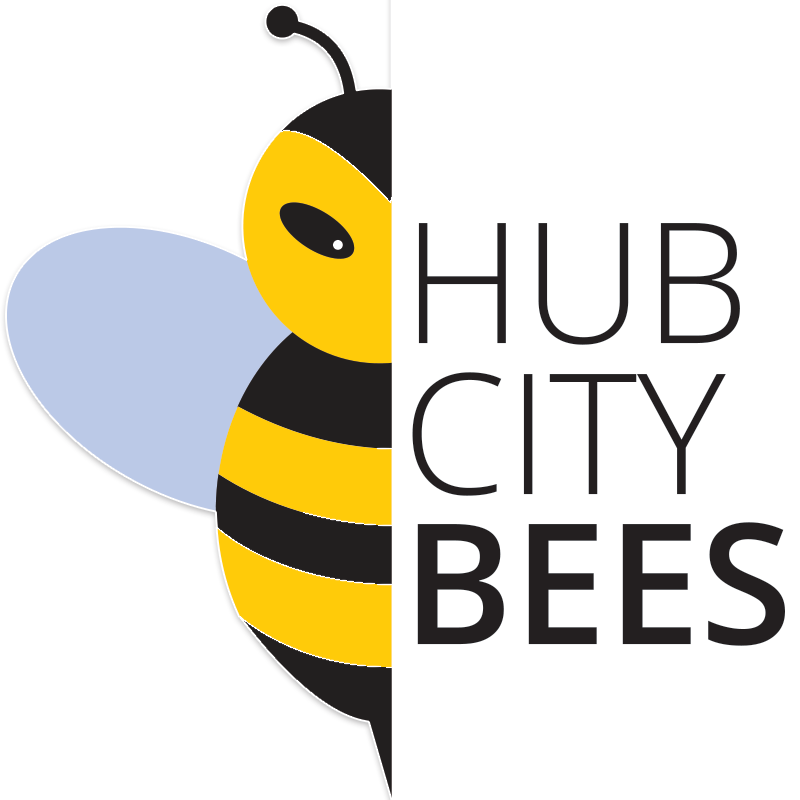 With Hub City Bees unllimited plans. Plans can be customized for specialized service areas, post production services, 3D modeling and more! We really enjoy your pictures, can we buy prints? And don’t hesitate to send us an email!